Why were these primary? Because the first entry came into them. They are also known as the books of prime entry. So what really are secondary books? 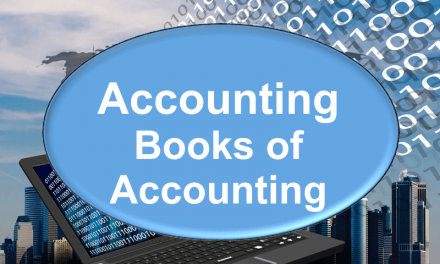 The main secondary book of accounting is the general ledger. This is used as a summary of transactions, and is used to draw up the trial balance. 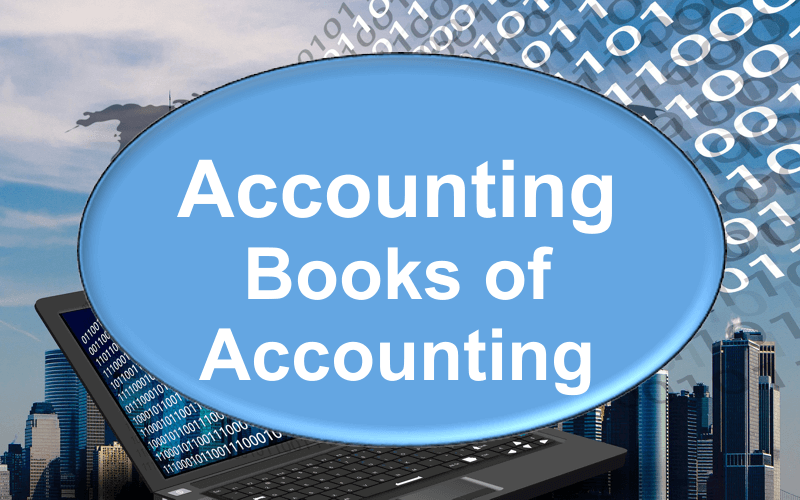 In some businesses, the accountants maintain separate customer and vendor ledgers, which again become secondary books of accounting. There is another school of thought, not so popular, and it also confuses quite a bit. Somehow, I do not endorse this school of thought.